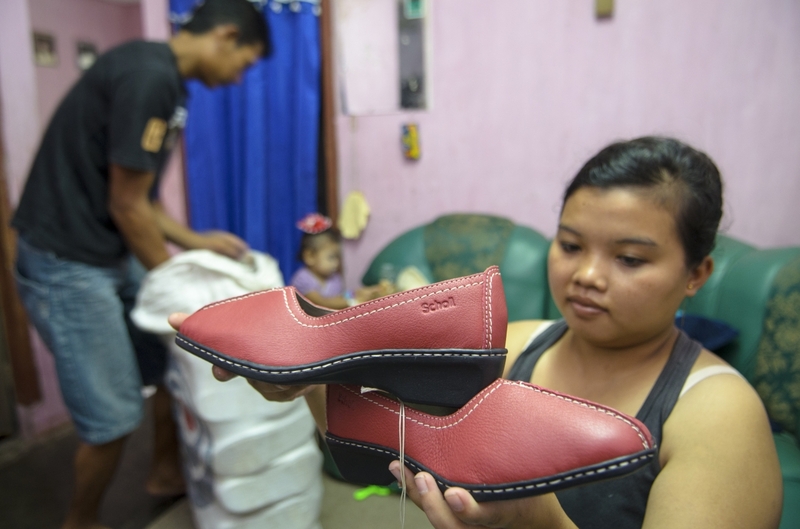 Working conditions in the Indonesian leather and footwear sector. Indonesia is the fourth largest footwear manufacturer worldwide after China, India, and Vietnam, producing one billion pairs of shoes in 2015 which equals a world share of 4.4 %. It is hence worth taking a look at Indonesia to learn more about the social and ecological footprint of leather shoes worn in Europe. But despite some initial achievements and the existence of considerable legislation, working conditions in the Indonesian leather and footwear sector leave much to be desired. This is the result of report published today by SÜDWIND and INKOTA.